Chicory comes from the Asteraceae family and is scientifically known as Cichorium intybus. 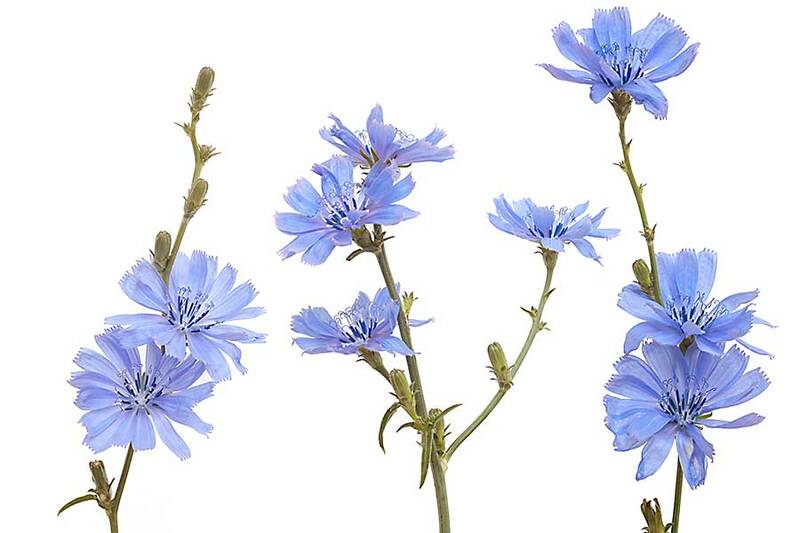 Chicory is a partially woody plant with bright blue flowers. Rarely, the flower blooms white or pink. Chicory, also called as Common Chicory has several other names. The names include blue daisy, blue dandelion, blue sailor, blueweed, bunk, coffee weed, cornflower, hendibeh, horseweed, ragged sailor, succory, wild bachelor’s buttons and wild endive. Chicory has several uses. Its leaves are used in salads, the roots are baked, grounded and used as a coffee substitute and as a source of dietary fibre. 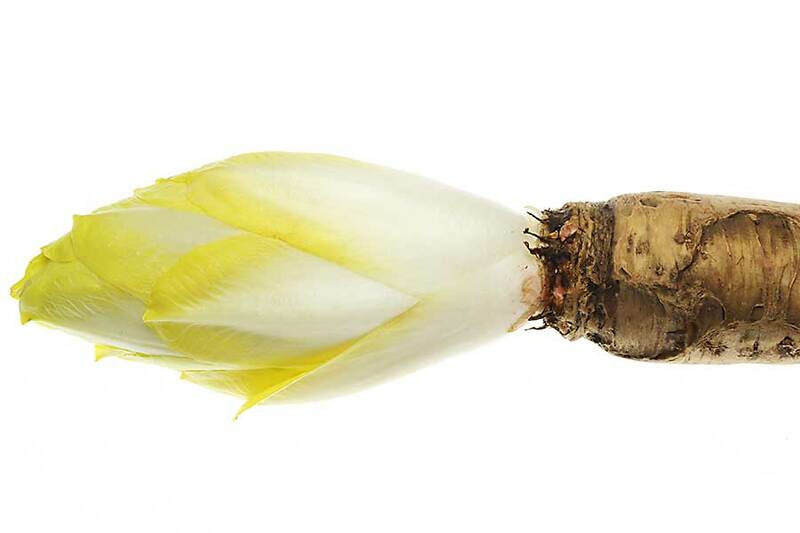 The chicory roots are also used as a sweetener and added to ice cream, chocolate bars, breakfast bars, yogurt, salad dressings, and margarine. Chicory has several benefits. It is a good source of insulin, a prebiotic fibre promotes the growth of beneficial bacteria in the gut and results in improved gut health and increased weight loss. 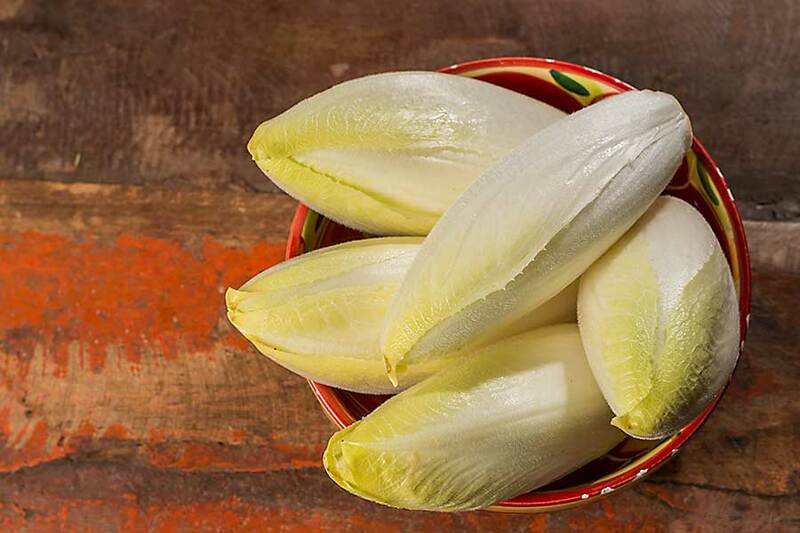 Chicory helps in improving the digestive health of the body. The fibre in chicory helps to improve the health of the gut microbiome which is essential to improve bowel function and reduce constipation. 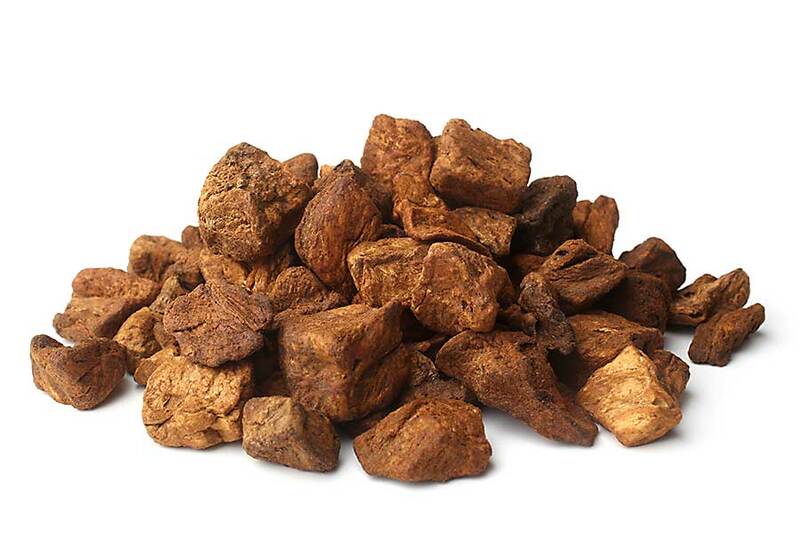 The insulin in chicory root helps to manage the blood sugar level. 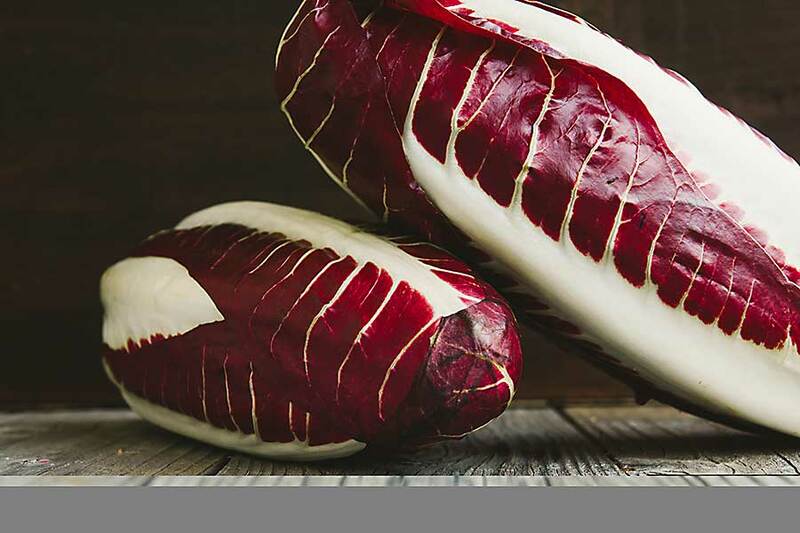 Chicory also contains manganese and vitamin B6 which is vital for good brain health. Consuming chicory coffee offers anti-inflammatory benefits for the heart and osteoarthritis.